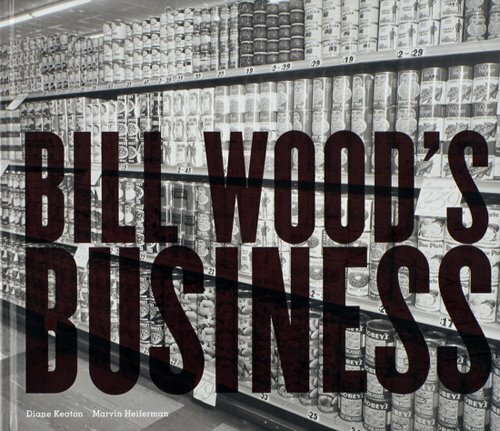 Although I'm a bit late on this on due to my lax and sporadic posts, but I wanted to mention the recent book and exhibition at ICP - Bill Wood's Business. Organized and curated by Marvin Heiferman and Diane Keaton, the book is a collection of the work of Bill Wood, a commercial photographer from Ft. Worth, Texas. From the late '30s to the early 70's, the Bill Wood Photo Company created a photographic record of the daily life (both commercial and private) of a rapidly growing Texas city. From store openings to evidentiary documents to mortuary photographs, Wood's encyclopedic output not only illuminates the distant, yet temporally close past, but also becomes a perplexing exploration of photography's mutable role in our culture. While many curatorial efforts have used photographic archives (individual or collective) to explore and make arguments about the past (Michael Lesy being the most prominant and influential example) or as part of a larger conceptual gesture (Sultan and Mandel's Evidence or Peter Piller and others), Heiferman and Keaton make a conscious effort to avoid decontextualizing or reframing Wood's work as something it is not. It is easy to see how a simple edit of the work could create something as perplexingly obtuse and wonderful as Sultan and Mandel's work, but by refusing to do so, the work emerges as somehow odder and just as rewarding. The dispassionate commercial eye of Wood reveals the distant world of the past, but his images in their encyclopedia scope point down the knotted forked paths of contemporary photography. 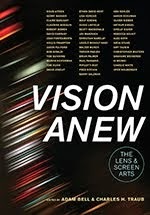 While the exhibition is down, the book is still available and worth checking out here. Great book! Thank you for this post. I love the work!